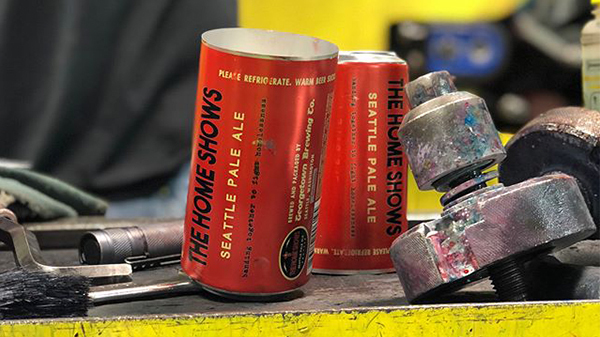 $2 from every six pack of The Home Shows Seattle Pale Ale will be donated to The Home Shows initiative to fight homelessness. 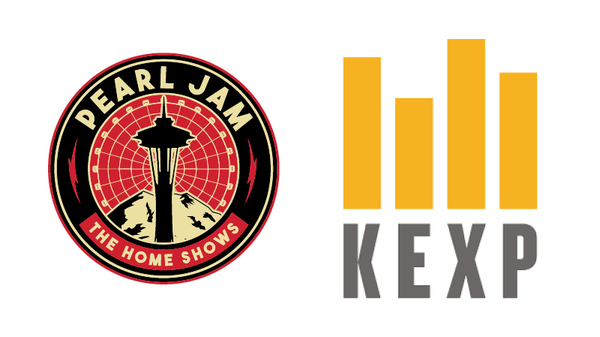 Stream the interview and DJ set with Mike McCready on KEXP from August 1st. Listen to music from artists who've experienced homelessness or housing instability, hear from organizations working to end homelessness, and more. 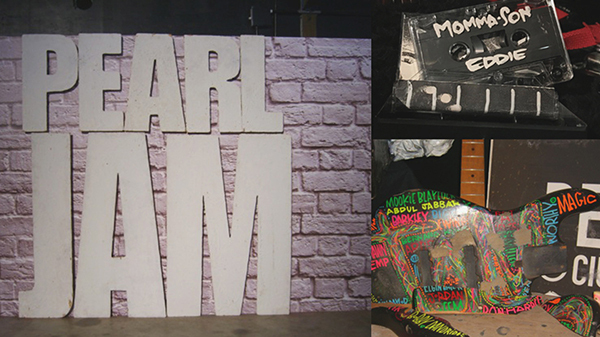 Opening on August 11th, this exhibit will showcase 28 years of memorabilia from PJ’s warehouse. View personal instruments, equipment, stage props, setlists, original typewritten lyrics and notebooks, and original poster and album art. While you're there, take your photo with the towering letters from the album cover of Ten. 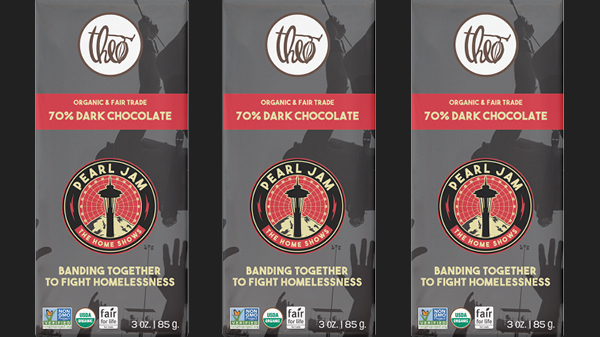 Seattle-based Theo Chocolates has released a specialty Home Shows 70% Dark Chocolate Bar. Proceeds go to fighting homelessness in King County. 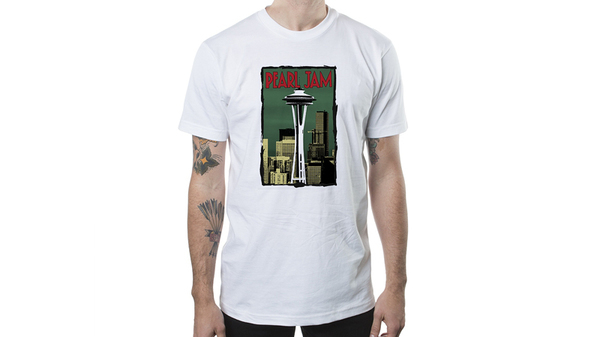 Proceeds will benefit Pearl Jam's Vitalogy Foundation and The Home Shows to alleviate homelessness. 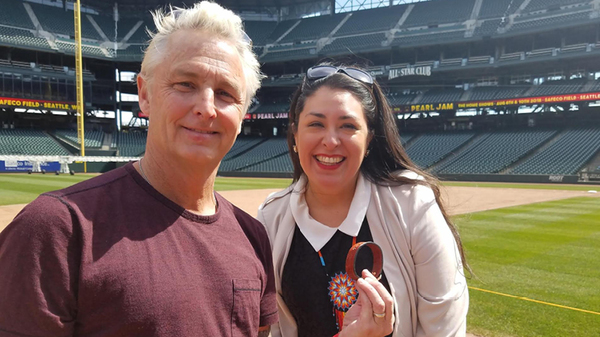 Native Works exists to better Seattle’s homeless Native American community by crafting authentic jewelry, and in partnership with its parent organization, The Chief Seattle Club. 100% of proceeds go directly to providing resources to those in need within Seattle’s native community. 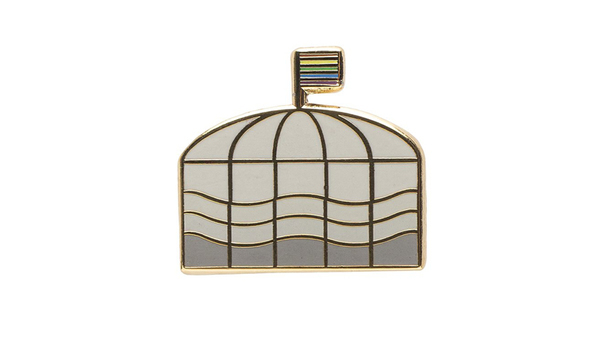 All proceeds from the Ace Hotel’s “Pins for Pals at the Home Fund” will benefit The Home Shows to help combat homelessness in Seattle. 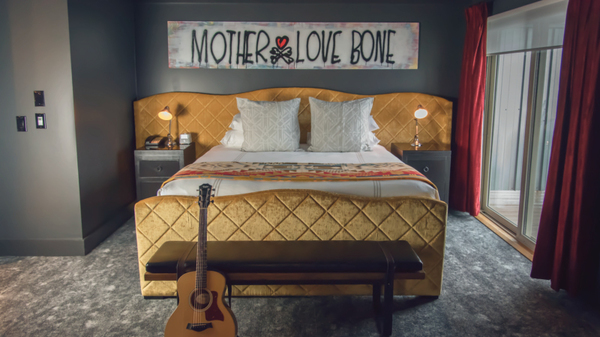 Proceeds from The Edgewater's specialty cocktails, along with 10% of sales from the Pearl Jam Suite, will be donated to The Vitalogy Foundation to fight homelessness in Seattle. Discover how Seattle is taking on the homelessness crisis and what you can do to help. 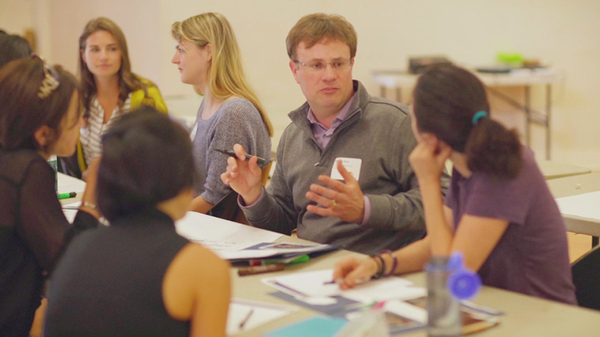 Understand the complex history, examine the dynamic solutions, and learn how you can take action towards ending the housing and homelessness crisis in Seattle.